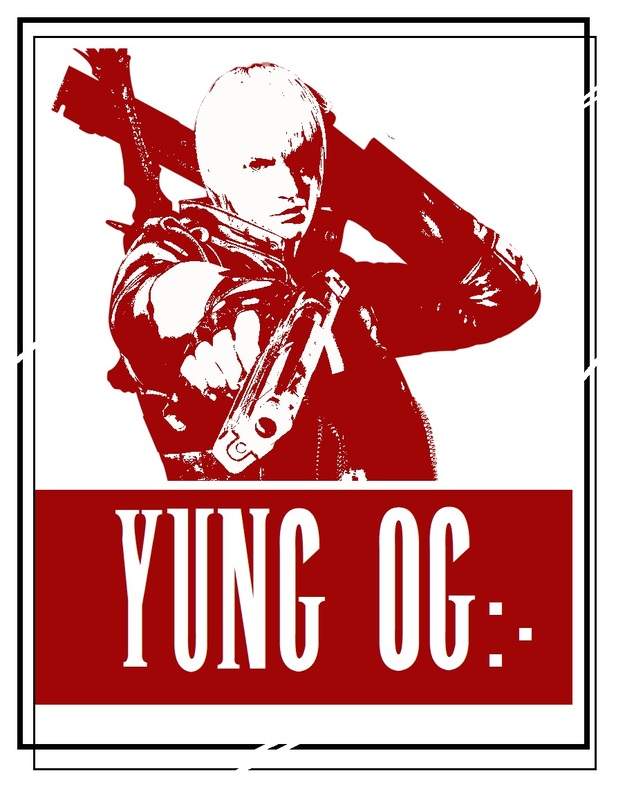 From the desk of Yung OG HQ, I wanted to say what's up to everyone and also give an update on the site. So YungOG.net has been doing well for itself and I've been able to drop piece after piece since I started the site about one whole year ago. Now, I'm going to continue dropping pieces, but I'm also going to revamp the website altogether. That means everything is going up one level, my artwork, commissions and even my own webstore where I'll have certain items of art for sale. I wanted to thank everyone who supported YungOG.net over the past year and just know that I'll continue to drop some of the illest Graff pieces in all of NLV, that's a promise.